I’m joining a series on self-care put together by Jessica at Do It Better Yourself. We’ve all come up with ways to take a little break and re-energize ourselves so we’re ready to jump back in and tackle our responsibilities. 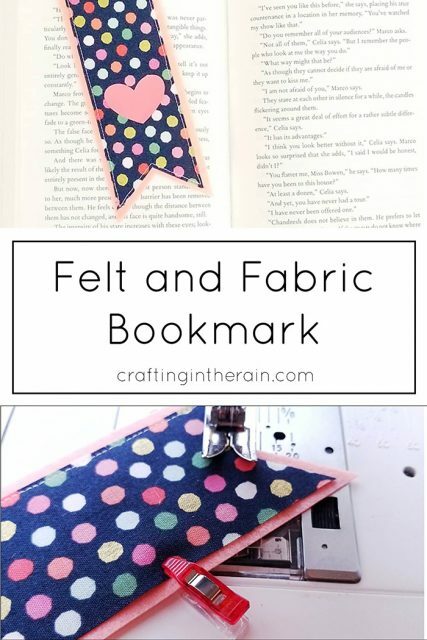 My project is a felt and fabric bookmark! How often do you read for fun? I don’t read tons, but I do make it through a monthly book club book, and that’s good motivation. I also love the chance to give my eyes a break from screens. 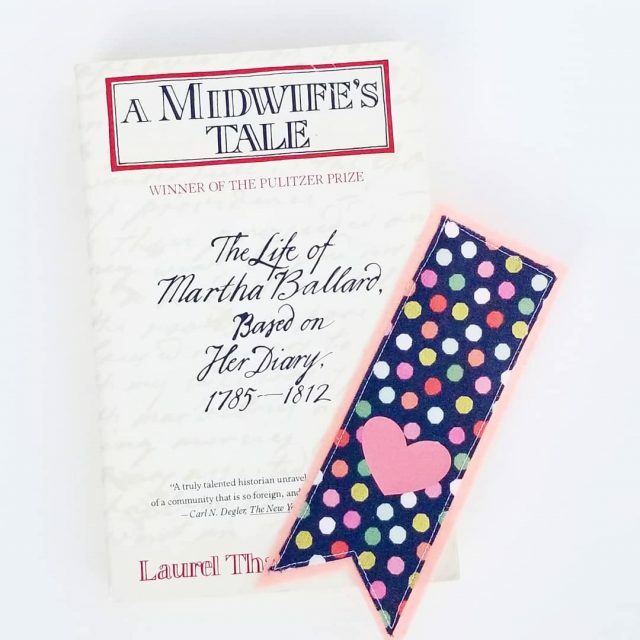 Whether you’re always working your way through a mountain of recommendations on your nightstand, or you pick up a paperback only now and then, you definitely need a good bookmark to keep your place. Open the Design Space file. Next, cut the background layer from felt (and the heart if using felt). Use the ROTARY blade and FELT setting. Cut the top layer from fabric. Use the ROTARY blade and COTTON setting. 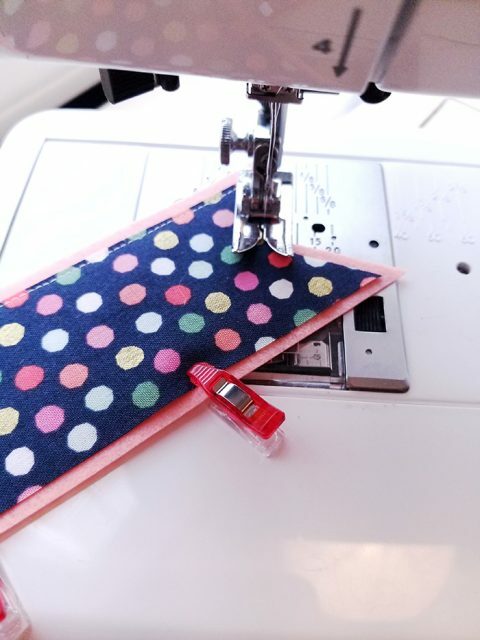 Sew the fabric onto the felt with a sewing machine or hand stitch with embroidery. 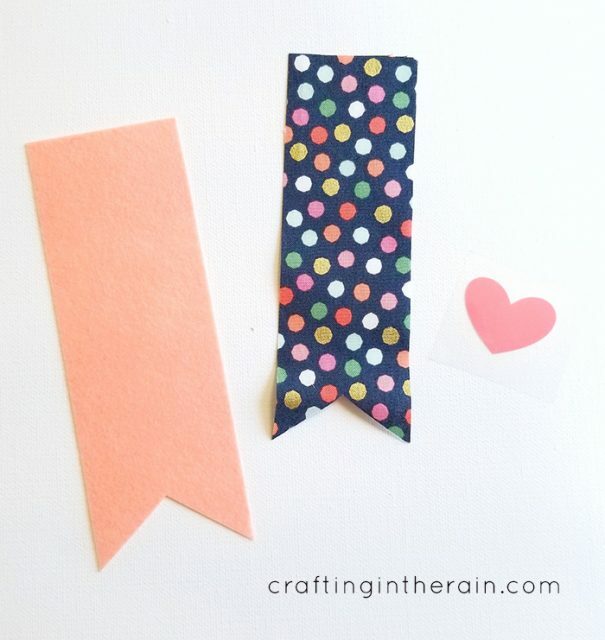 Then sew on the felt heart, or use an iron to apply the iron-on vinyl. 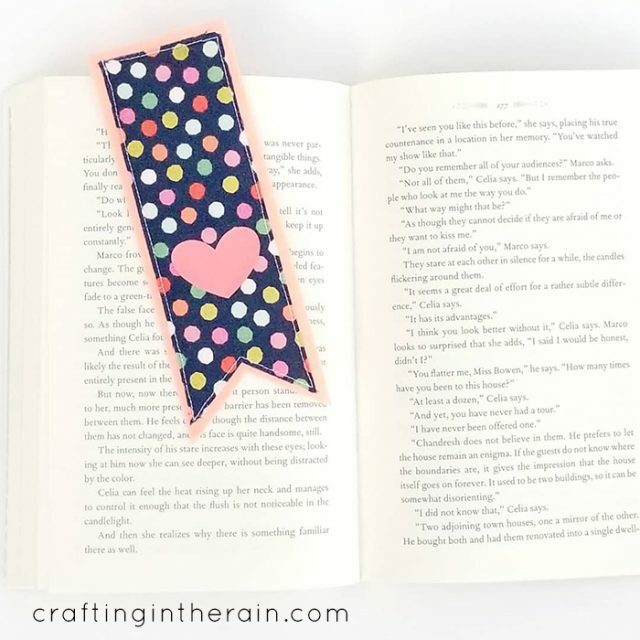 Now you’ll always be able to keep the right spot in the books you’re reading. 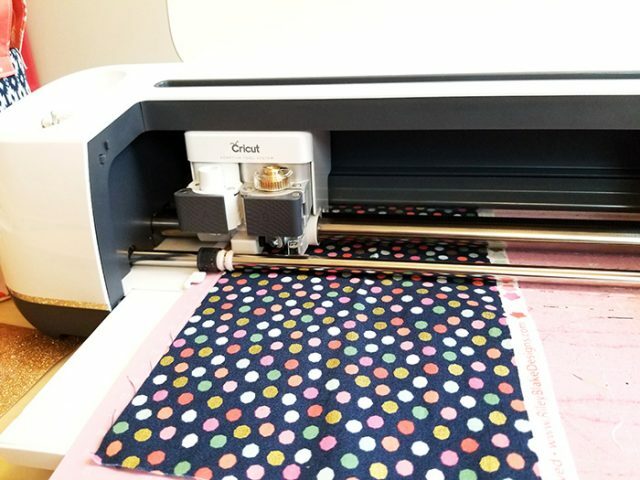 Read the eBook for more ideas on how combine use your Cricut for all kinds of self-care projects.